• BE CAREFUL NOT TO INCLUDE SPOILERS! (make sure that what you share doesn’t give too much away! You don’t want to ruin the book for others! "She should listen to her mother, but I sort of understand why she didn't. Stepmothers get a bum rap, just likes witches." 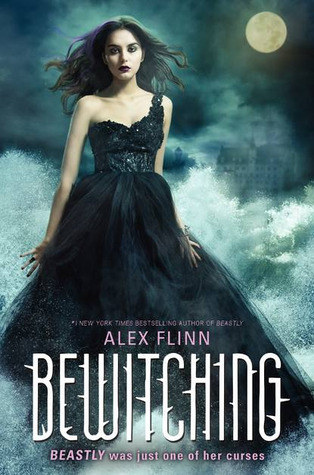 I really want to read Bewitching! I hope your enjoying it! Here's my TT! This week at SunnyReads is “Gail Carriger & The Parasol Protectorate Week,” and we are celebrating the release of the final book in the series, “Timeless,” by taking a look back at the series as a whole. 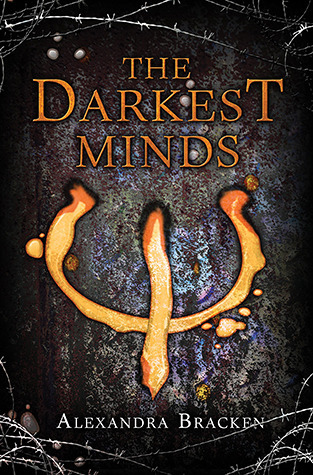 So today I have a Teaser from each one of the books published so far! That’s FOUR Teasers for the price of one! Lisa has read 19 books toward her goal of 50 books. 5 stars - OMG, AMAZING! 3 stars - I like it. It was okay. 1 stars - I give up. Didn't finish the book. In My Mailbox (10) & SORRY!